High exposure, great location, interior is very attractive, very clean and very bright. Located next-door to WERT'S CAFE, one of Allentown best and most successful restaurants over the last 50 years. 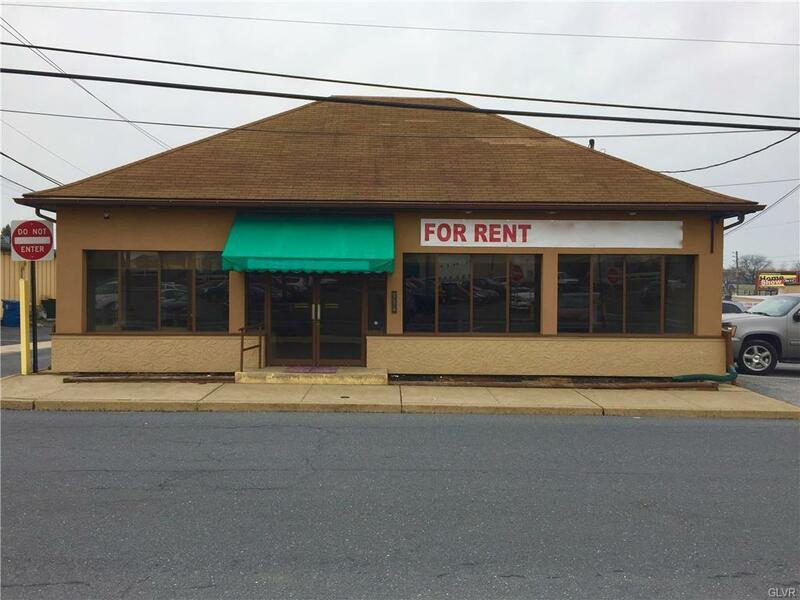 Property has a great rate at $11.00 sqft in west Allentown near the popular West End Theater district, the Allentown fair grounds and farmers market and Lehigh Valley Hospital 17th st location, also surrounded by other long established successful retail businesses and professional tenants in well maintained retail neighborhood. Very efficient utilities and parking lot plowed by owners. 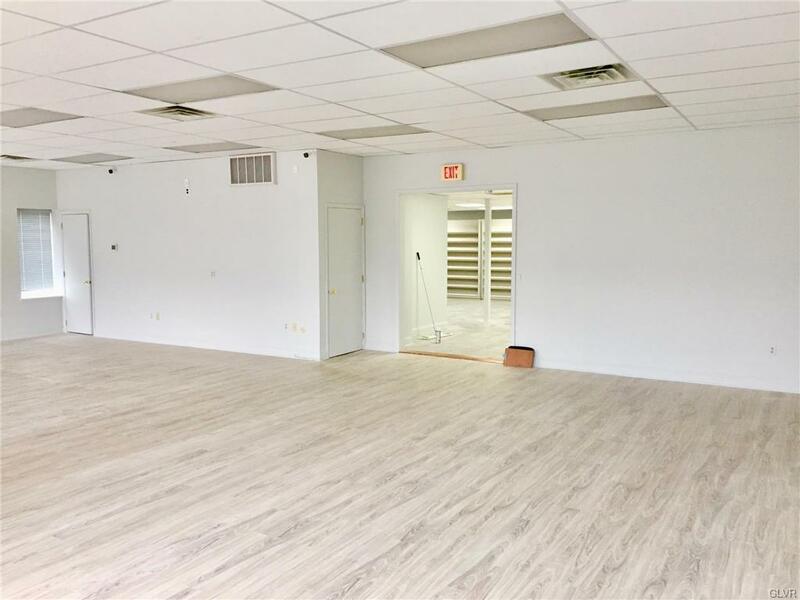 Owner will lease 2400 sq ft retail area and also 1600 sq ft storage/warehouse area if needed. Listing provided courtesy of Era Rudy Amelio Real Estate.